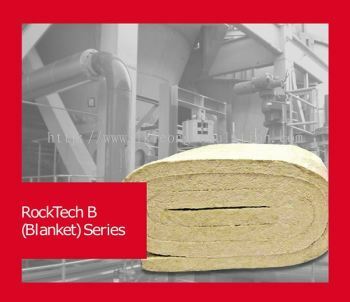 L.K.Leong Insulation Engineering Sdn Bhd - We specialize in hot & cold insulation refractory and engineering work. 24, 24A, Jalan Permas Jaya, 81750 Masai, Johor, Malaysia. L.K.Leong Insulation Engineering Sdn Bhd specializes in hot & cold insulation refractory and engineering work. We are strategically situated in Masai, Johor. The company strives to offer the cheapest price for customer. 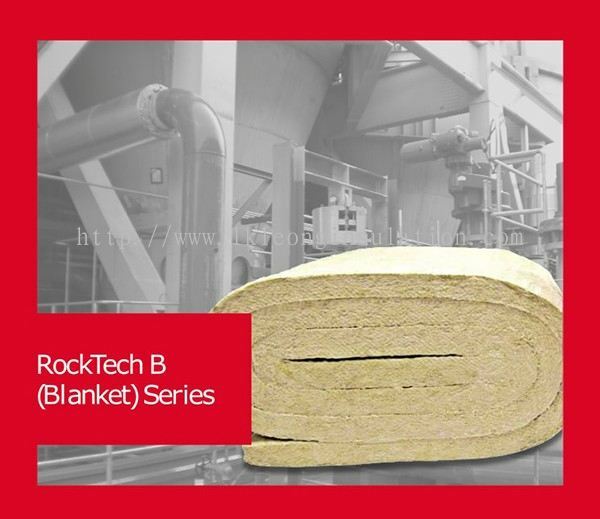 L.K.Leong Insulation Engineering is a one-stop insulation refractory supplier in Malaysia. 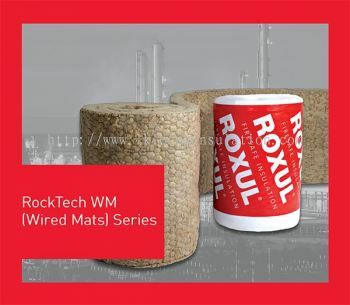 Over the years, we have been providing excellent services and products for customer from electrical and engineering industries throughout Malaysia. Our employee are qualified and have rich experiences in this field. 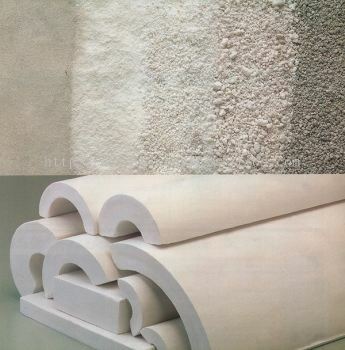 We can help you select the best products that suit your needs with our experiences. 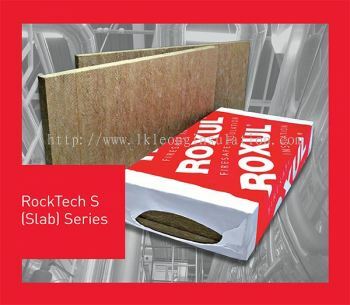 If you are after high quality services, feel free to browse through our website to preview and have a better understanding about our projects. We would be glad to reply any of your enquiries. L.K.Leong Insulation Engineering Sdn Bhd Updated Company Profile — Home Banner. 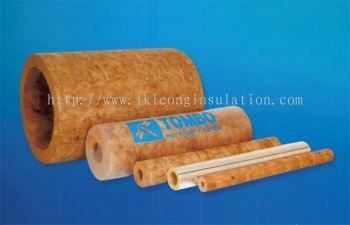 L.K.Leong Insulation Engineering Sdn Bhd Updated Company Profile — Topbar Banner. 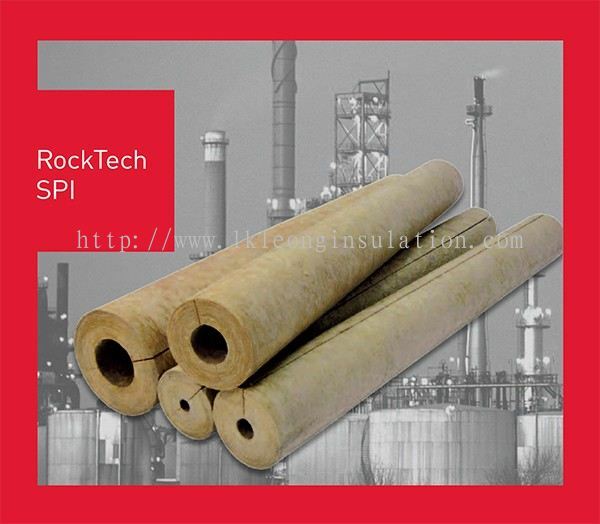 L.K.Leong Insulation Engineering Sdn Bhd added 2 new products in Perlite Products Category. 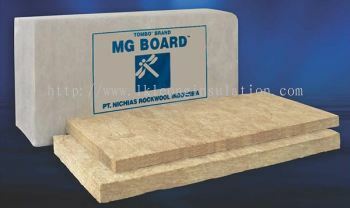 L.K.Leong Insulation Engineering Sdn Bhd added 2 new products in Nichias Category. L.K.Leong Insulation Engineering Sdn Bhd added 4 new products in RockTech Category.